Your home is an invaluable asset that for some is a status symbol of personal success whilst for most is simply a place of sanctuary, lifestyle and family comfort. New Home Package Central offers a range of affordable, uniquely designed homes available in single, double and split level options. 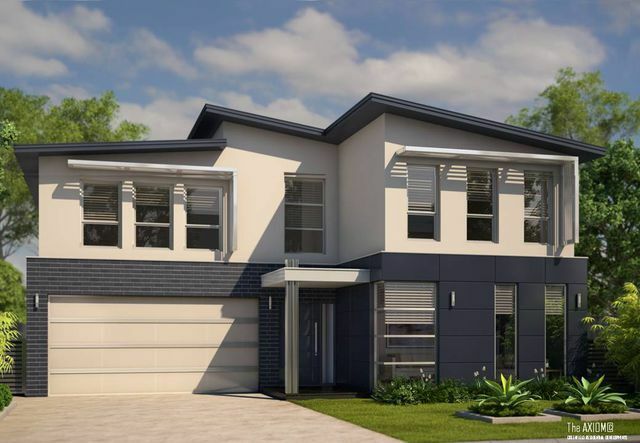 Building a new home can be a daunting task and inevitably involves finding the right home design to suit your land selection and budgetary requirements. GRD together with its partner builders provides a fresh and unique approach to home design with a focus on modern, composite construction offering superior value, flexibility of design and individual style. All our homes feature uniquely styled interior design themes as well as a mature landscaping plan - this will ensure that your new home is everything you dreamed it could be. After almost 20 years in the project home sector I've noticed that the majority of builders spend so much time competing against one another with nonsensical promotions and 'bonus' inclusions that they forget about what's important to their clients - simplicity, innovation and value for money. 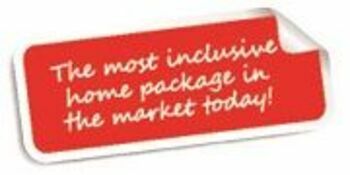 We are proud to say that we have the most inclusive home package in the market today! It's simple, we just offer you better inclusions up front - no confusion about variations and optional extras - just better specifications and value from the start! Our homes are all architecturally designed that you may choose to tailor to suit your specific lifestyle requirements and budgetary needs. No home is the same and structural form and value for money is a priority - you shouldn't have to pay a premium for subtle variations to original layouts. GRD combines its own experience in the new home sector with the design expertise provided by its creative team. We're looking to fulfill a need for new home buyers who want their homes to make a statement - our objective is to ensure your home is unique in its street appeal. 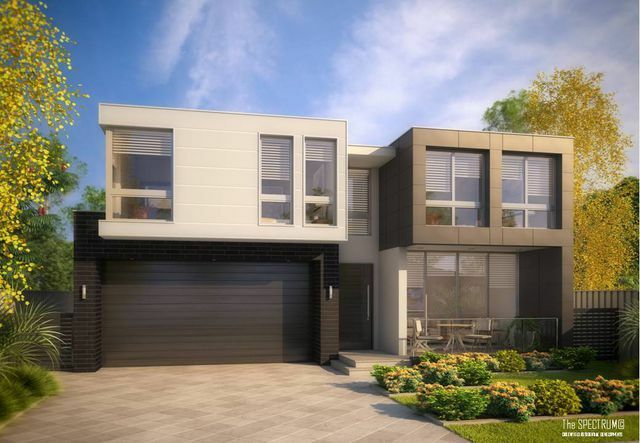 We seek always to capture today's modern styles and believe that our emphasis on the optimisation of internal building space will ensure that your home is more functional and livable, providing affordable style and individuality. We know what will work on your block and we are eager to help create the perfect home for your evolving lifestyle needs. Building new - what's the attraction? 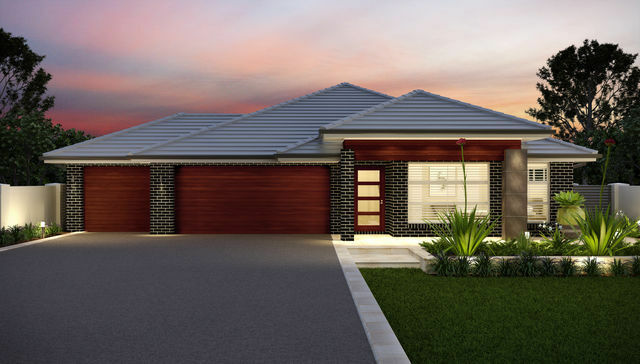 The SPECTRUM 328 presents affordable luxury with high level inclusions and a serious eye on value for money. This home is available as a single garage option for narrow lot requirements. SMARTCHOICE Home Ownership means NO INTEREST PAYMENTS DURING CONSTRUCTION and PAY NO STAMP DUTY*! The most inclusive home package in the market today! Yours from only $995,000 - COMPLETE!